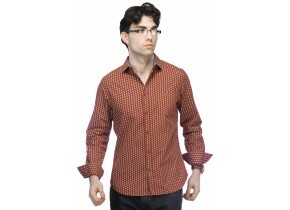 Jack & Jones presents this orange colored casual shirt, which will get you noticed for all the right reasons. 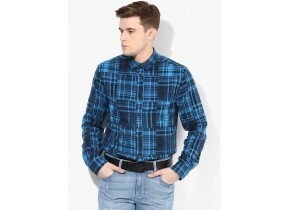 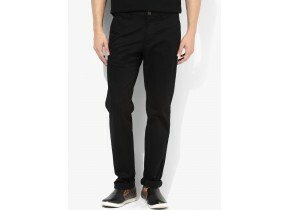 Made of cotton, this shirt for men ensures superb comfort all day long. 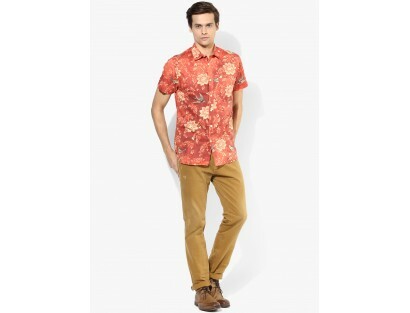 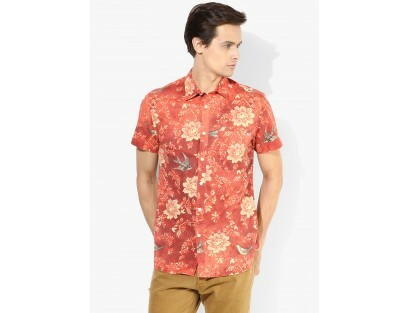 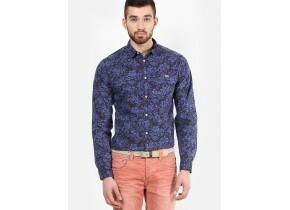 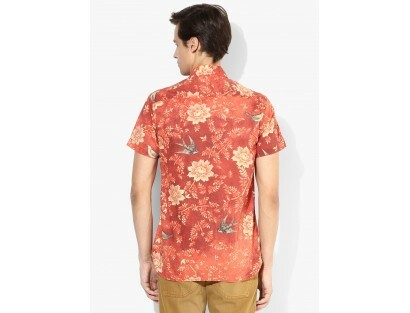 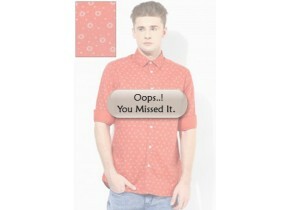 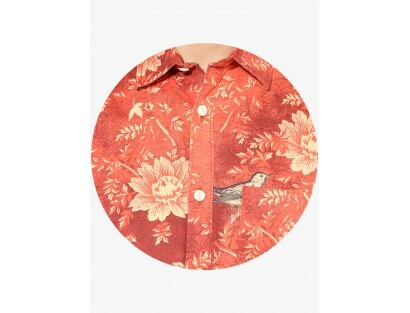 Featuring slim fit, this printed shirt will fetch you a lot of compliments from onlookers.